Axel Lieber was born in 1960 in Düsseldorf, Germany. He lives and works in Berlin, Germany and Stockholm, Sweden. His artistic education started by visiting the art academy Düsseldorf with Tony Cragg and Irmin Kamp as his mentors. 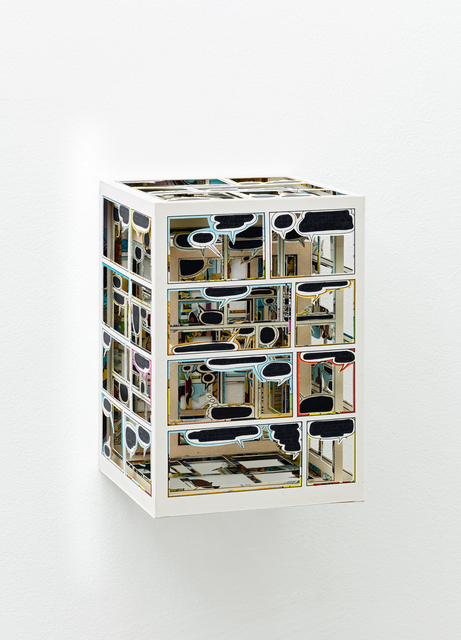 taubert contemporary is pleased to welcome Axel Lieber for the first time with his solo show "Illicit Constructions". The exhibition will show different pieces of Lieber's work groups from the last years. The German artist uses everyday objects as reference object and alienates their shape, causing different functionalities. 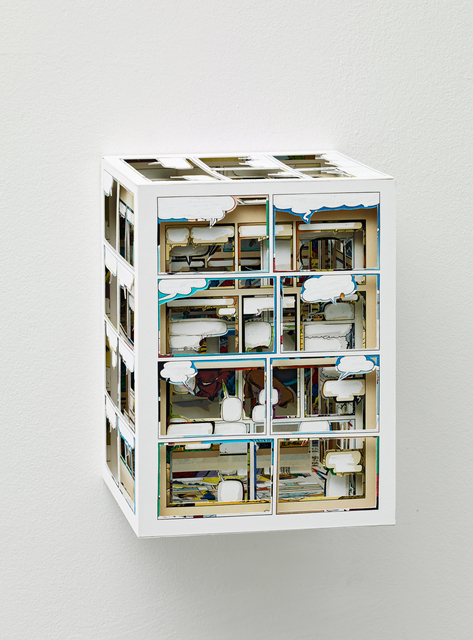 Lieber reduces the density of objets trouvés semantically and fills the resulting gaps with new contents. His works are represented by different important collections such as the contemporary art collection of the Berlinische Galerie. Recently the Kunstmuseum Bonn arranged a room for Lieber in their collection presentation.